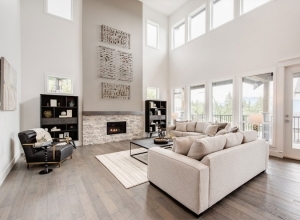 New exclusive release of prime unobstructed view homes on Burke Mountain! 4 Bedrooms | 3.5 Bathrooms | 5,260+ sq.ft. Spacious, open concept main floor with private den, formal dining room plus additional eating area, double height great room, butler’s pantry and access to two large covered decks. 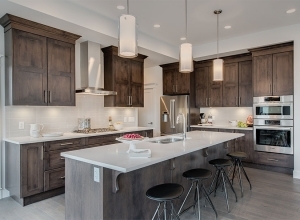 Top-of-the-line Bosch stainless steel appliance kitchen with large quartz centre island, gas cooktop, wall oven plus an additional separate wok/spice kitchen. 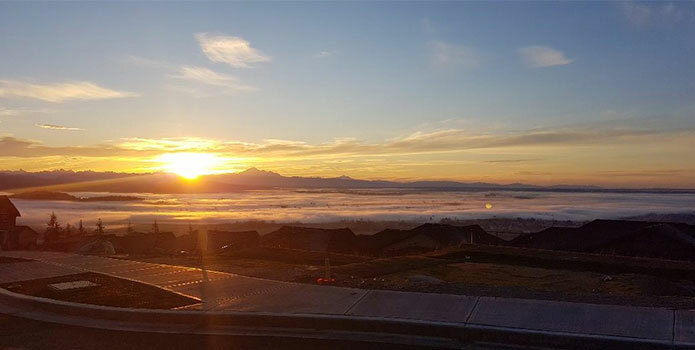 Each home will have some of the best views on Burke Mountain! 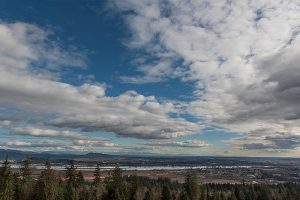 Breathtaking unobstructed views of Mount Baker and the Fraser Valley. A must-see! 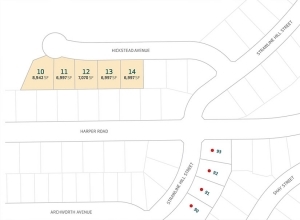 Lots 13 & 14 are currently available for sale (click here for site plan). This exclusive release of 5 homes will be sold on a first come, first served basis – email us today!